Whangarei Heads is very lucky to have a number of local people and organisations looking after our native kiwi. There is intensive trapping of kiwi predators all along our coast and happily the result is a thriving kiwi population. 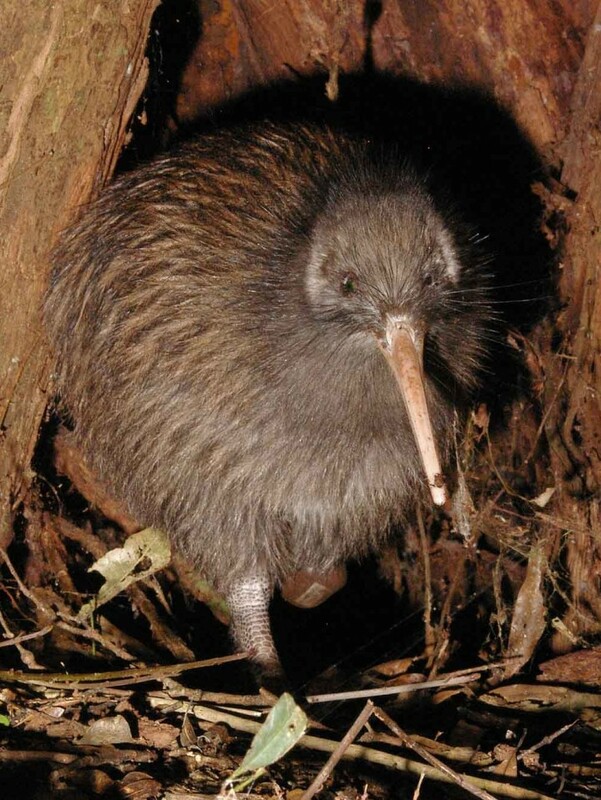 It’s an honour and an increasingly rare privilege to hear wild kiwi calling at night, but it’s also something that happens often in our neighbourhood.